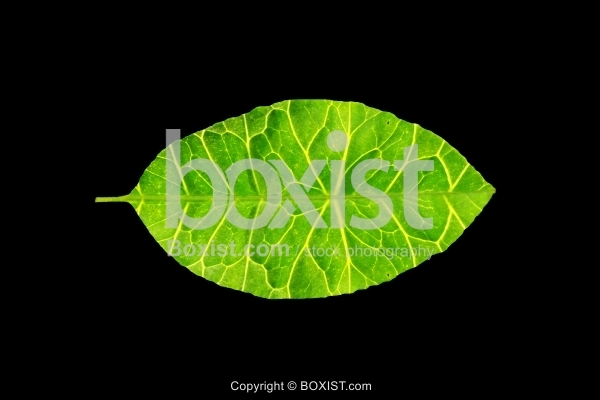 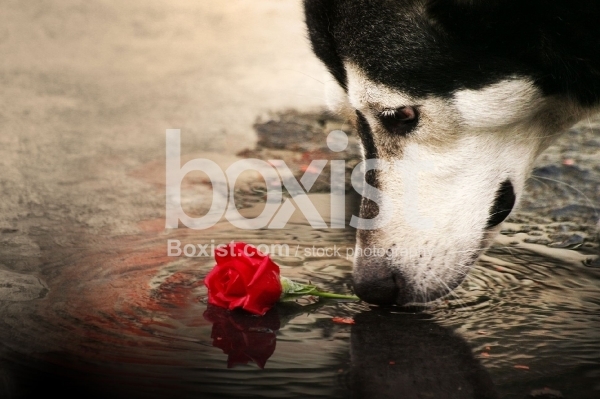 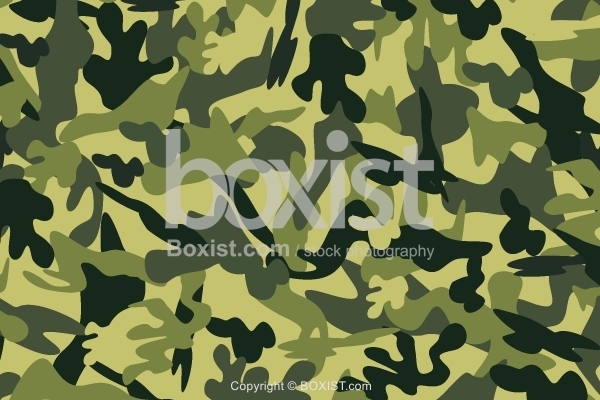 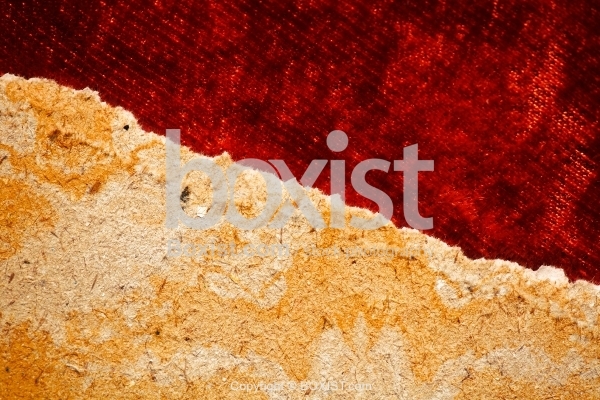 browse our 123562 high-quality premium, unique, & exclusive stock images. 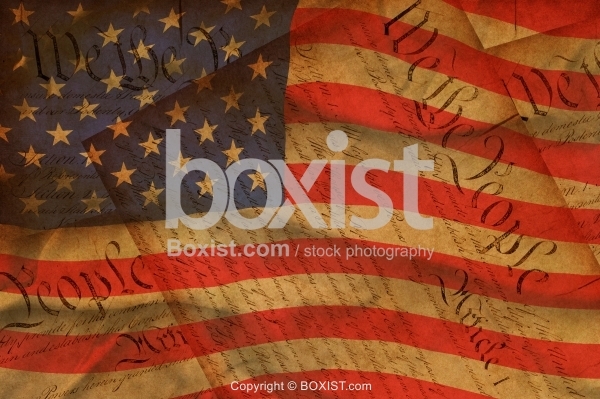 The best collection of high-quality images for all your graphic needs. 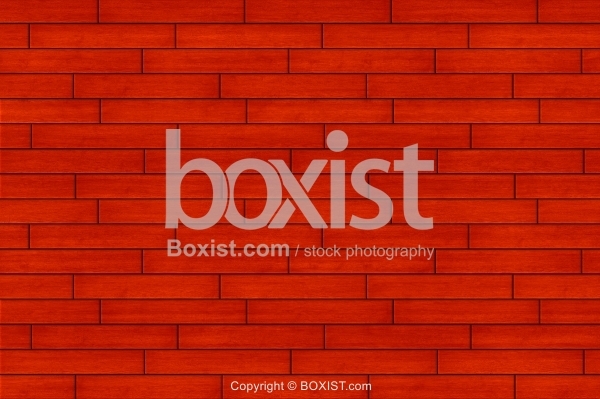 We are here to help you visualize your world, your business, and your ideas for life. 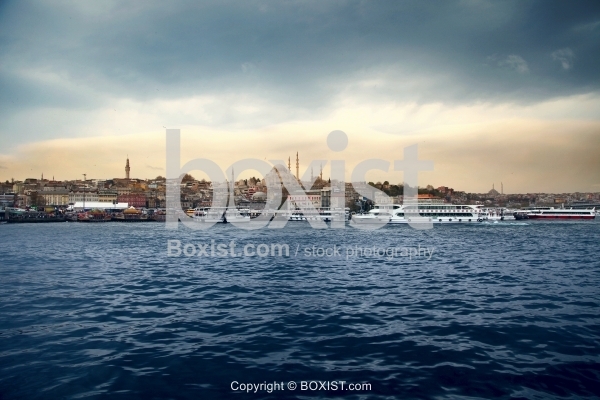 View Over Eminonu and the Suleymaniye Mosque From The Bosphorus Of Istanbul City, Turkey. 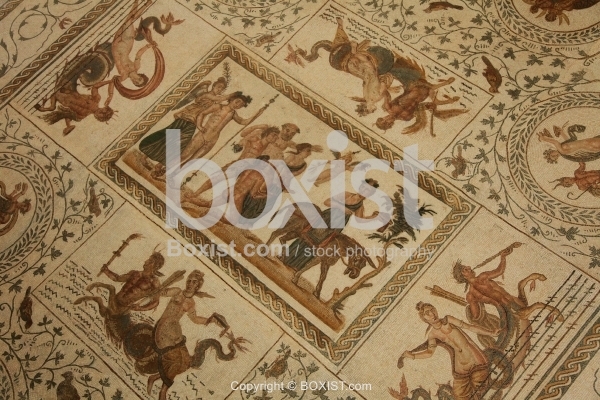 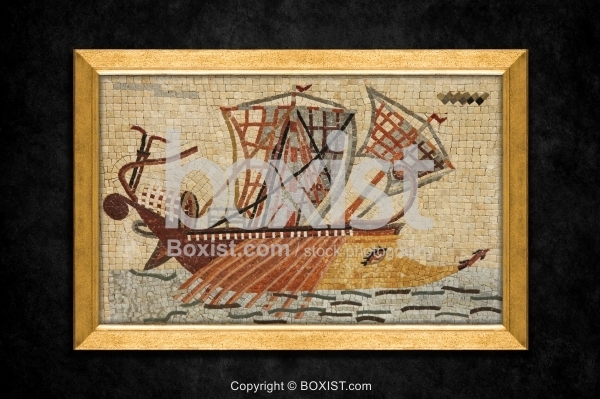 Roman Mosaic Artwork of Fisherman Boat in the Sea Framed with Wooden Frame Isolated on Black Grunge Wall. 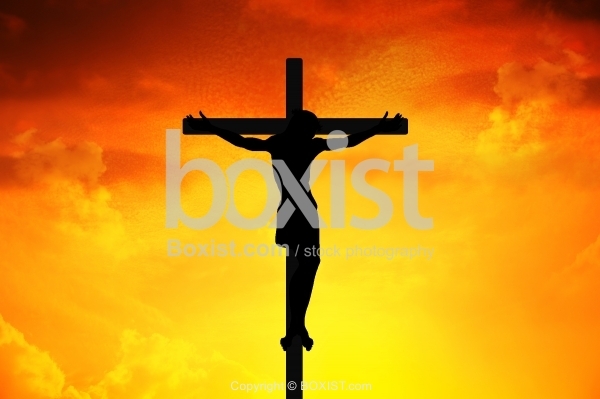 Concept Design of Jesus Christ Silhouette Crucified and Hanged on the Cross with Vivid Sunset Background in the Sky. 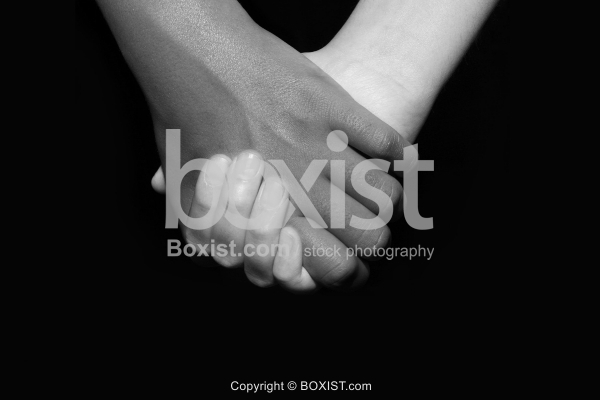 Vector Design of Two Hands in the Shape of Romantic Love Heart Against Sky Sunset in the Background. 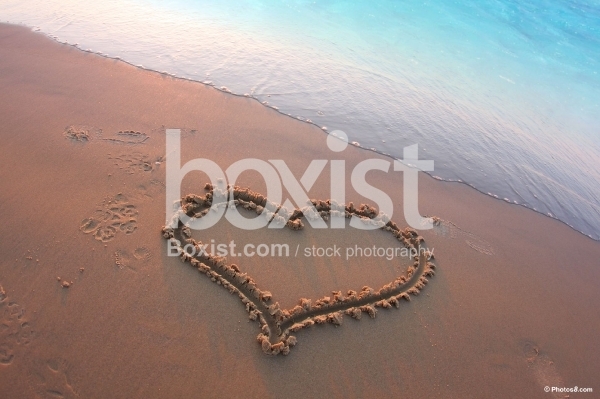 Large Love Heart Drawn on the Beach Sand. 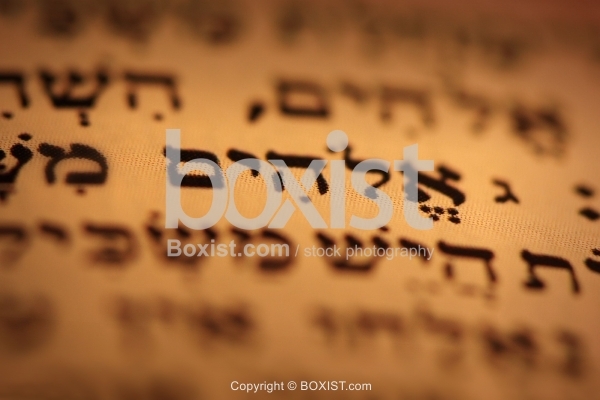 Macro Closeup of the the word "Elohim - אלהים" (God) in Hebrew Letters Inside The Jewish Torah Holy Bible book. 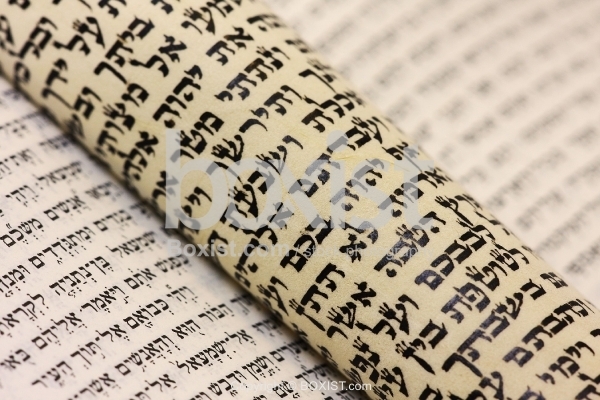 Jewish Hebrew Torah "Bible" Scroll with Handwritten Hebrew Calligraphy Type. 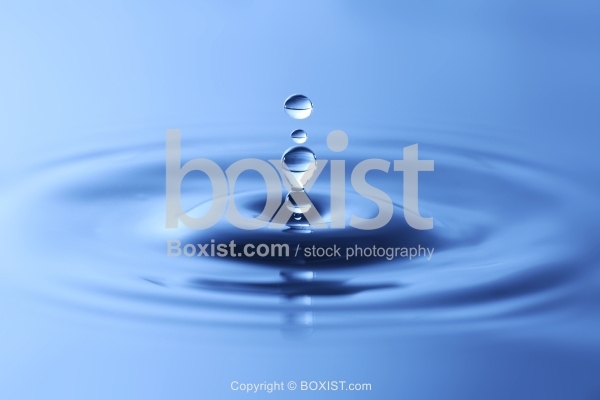 Macro Closeup of Falling Water Droplets in Blue Water. 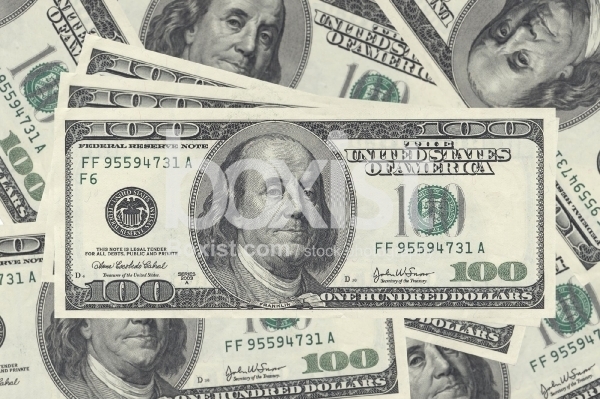 Background of 100 US Dollars Money Bills with Benjamin Franklin Portrait. 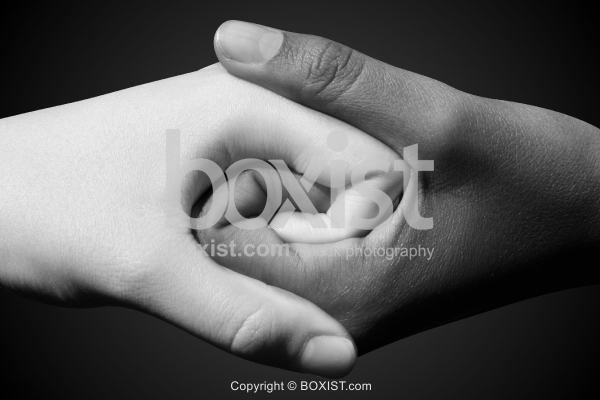 Black and White People Intertwined Hands and Fingers Handshake Against Black Background. 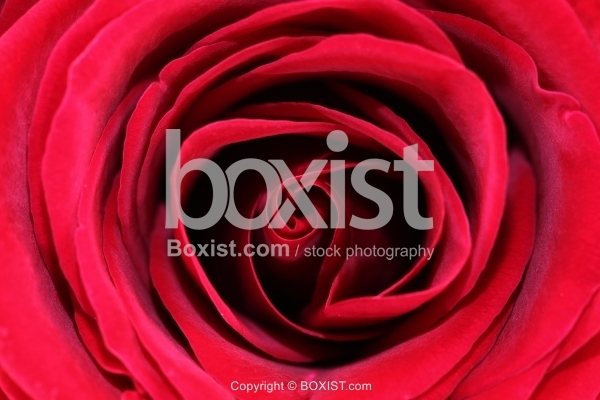 Macro Closeup Inside the Petals of Red Rose. 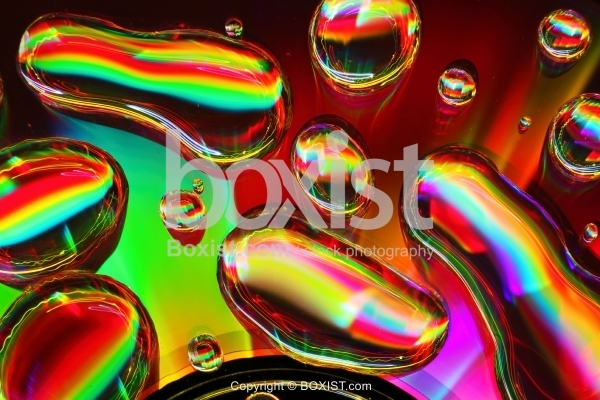 Shiny Colorful Macro of Waterdrops on Compact Disc Surface. 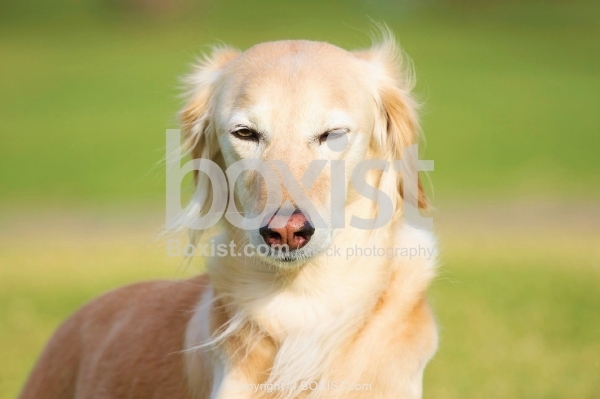 Beautiful Saluki female dog with light brown coat posing. 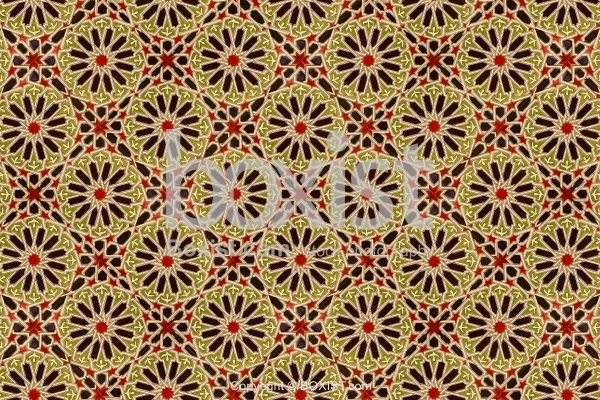 Access our inspirational vector designs and illustrated collection. 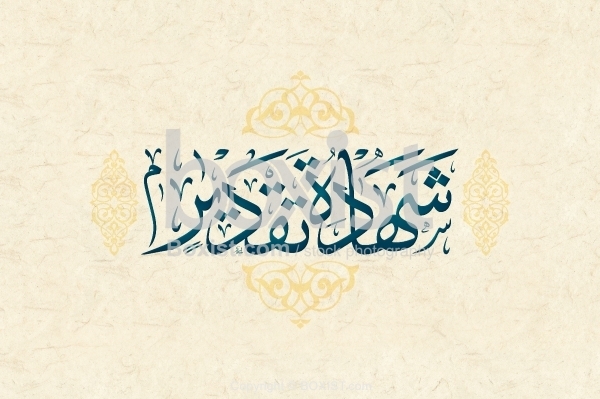 Unique handwritten calligraphy collection in Arabic, Asian, Hebrew, and Latin scripts. 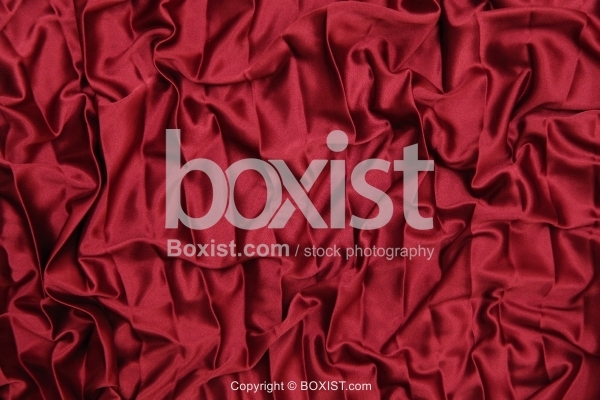 Our library hosts thousands of high quality stock photos ready at a click of a button to be used for your work with simplified pricing and license.